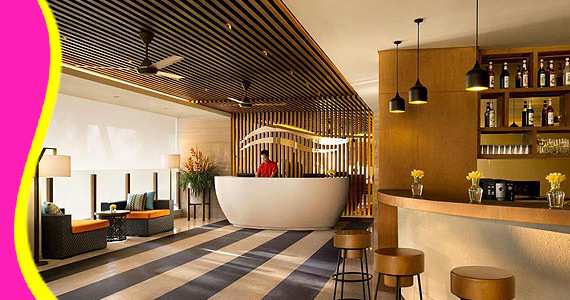 Simply put, all the services and amenities you have come to expect from Ascott International are right in the comfort of your own home. 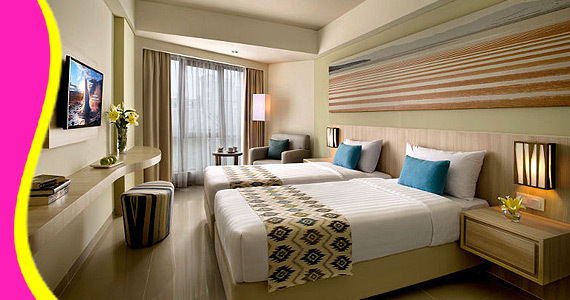 Citadines Kuta Beach Bali is conveniently located on the shores of Bali’s famed Kuta beach. 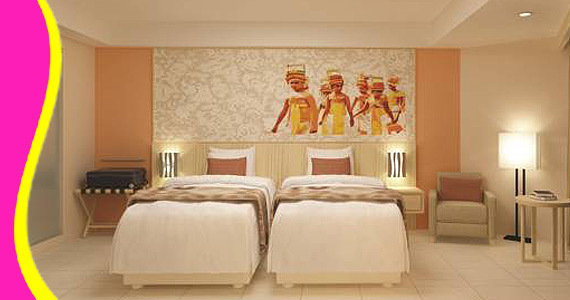 It is walking distance from major shopping, dining and entertainment outlets. Its strategic location provides you easy access to Beachwalk Mall – an open air shopping complex with over 200 luxurious retail outlets. 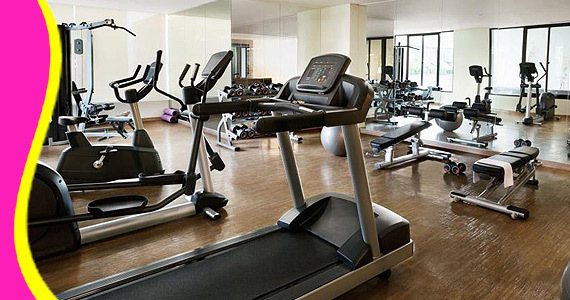 The serviced residence is also walking distance to the most famous Hard Rock Café and a short drive to most happening beach club, Potato Head Beach Club. 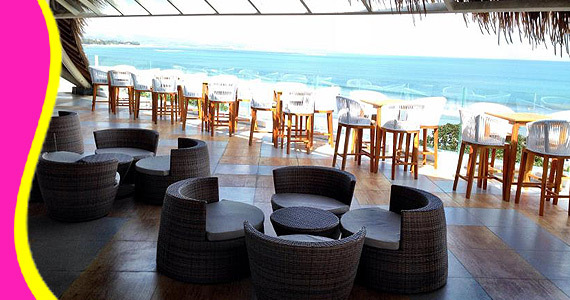 Guest areas are designed for your pure enjoyment and relaxation. 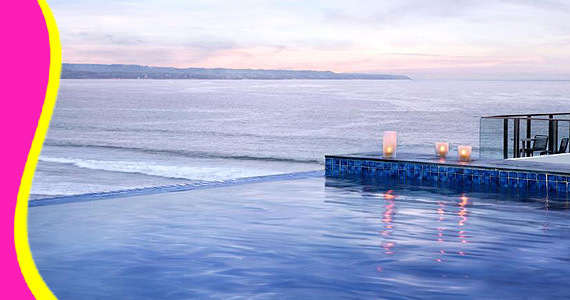 A sparkling infinity pool with direct view of the breathtaking Kuta Beach invites you to cool off while indulging in a refreshing cocktail. Slow down to a leisurely pace and fall into a comfortable chair in our private lounge, the perfect spot for enjoying your favourite book amidst quiet surroundings. At Citadines, you have the freedom to live the life you want by choosing from a range of services and amenities that best complements your lifestyle. 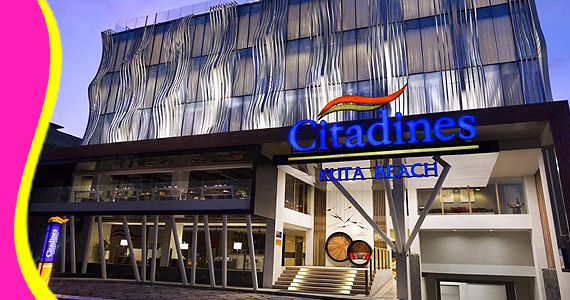 At Citadines Kuta Beach Bali, you have the freedom to live the life you want by choosing from a range of services and amenities that best complements your lifestyle. 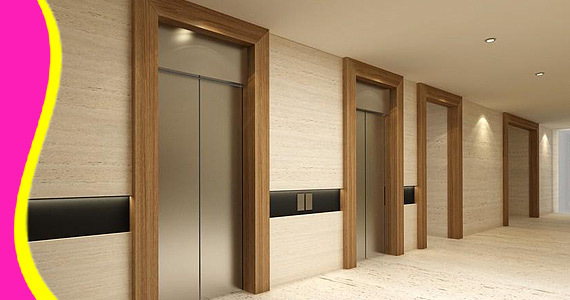 Each of the 194-units residences, ranging from studios with some connecting units and one or two-bedroom apartments provides a comfortable and homely environment. 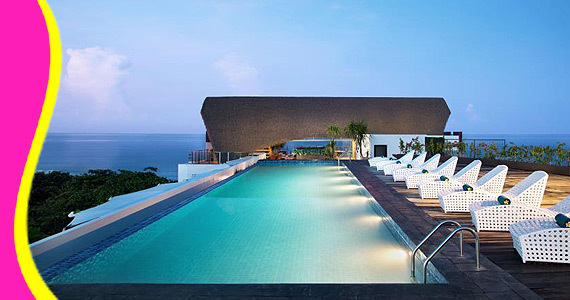 It features modern amenities and are also designed to reflect a distinct Balinese touch, with fabrics influenced by traditional Indonesian Ikat designs. 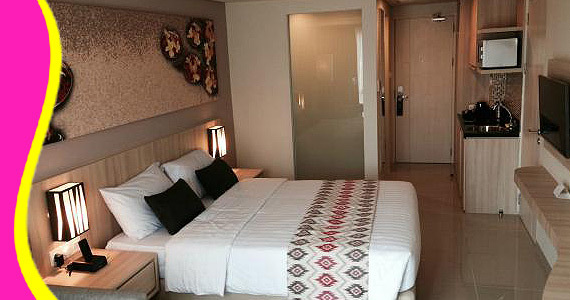 Contact us for Reservation or Booking of Citadines Aparthotel, Kuta : +6289666777488 (for further Citadines Aparthotel, Hotel in Kuta details & rate deals).